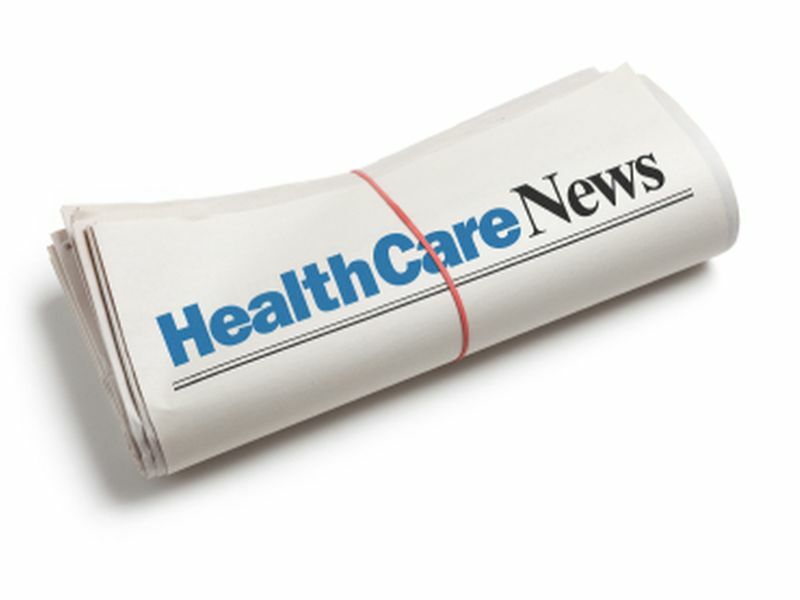 MONDAY, Dec. 28, 2015 (HealthDay News) -- While no one health story dominated in 2015, the year did mark some milestones and important trends, with news in cancer screening and prevention topping the list. In October, the American Cancer Society revised its influential guidelines on breast cancer screening -- moving the suggested start age for annual mammograms from 40 to 45. After age 54, women can also decide to reduce screening to once every two years, the cancer society said. Earlier this month, another group of cancer experts -- this time a U.S. Food and Drug Administration advisory panel -- proposed new regulations that would ban the use of indoor tanning beds and booths by minors. The proposal was long sought by experts concerned about cancer risk from the devices. Dr. Mark Lebwohl, president of the American Academy of Dermatology, said that if the FDA follows through and turns the proposal into policy, it would mark a "historic victory" against skin cancer. Outbreaks of childhood diseases such as measles -- once thought nearly eradicated in the United States -- swung the spotlight back to the anti-vaccination movement. Including a major outbreak that began at California's Disneyland last spring, a total of five measles outbreaks caused 189 cases of the highly communicable illness this year, according to the U.S. Centers for Disease Control and Prevention. Rising numbers of two other conditions that emerge in childhood -- autism and attention-deficit/hyperactivity disorder (ADHD) -- also made the news in 2015. In November, the CDC said that new calculation methods had pushed its estimate of the rate of autism spectrum disorders in kids to one in 45. This year also marked the advent of the first FDA-approved libido pill for women, called Addyi. The pill -- aimed at helping women diagnosed with low sexual desire -- has its supporters and detractors. Fred Wyand, speaking for the American Sexual Health Association, called it "another option" for women. But, others noted that Addyi comes with worrying side effects that can include severely low blood pressure and loss of consciousness. As part of its approval, the FDA mandated a warning label advising certain precautions when taking the drug. The controversy around e-cigarettes -- a healthier alternative to smoking for some, a "gateway" to the deadly habit for others -- continued in 2015. One study in April found that 12 percent of U.S. kids aged 11 to 16 said they had at least tried "vaping," although relatively few used the devices regularly. A second study released the same month found the number of teens who'd used an e-cigarette rose from 8 percent in 2012 to 11 percent two years later. Numerous groups, including the American Academy of Pediatrics, have called for restrictions on vaping similar to those seen with smoking. Another deadly habit -- addiction to narcotic painkillers such as OxyContin and Vicodin -- remained at epidemic levels in the United States this year. For many abusers, tighter restrictions on the availability of the prescription drugs merely pushed them toward heroin. In October, President Barack Obama noted that 120 Americans now die from drug overdoses each day, topping the number who die in car crashes. Stories on the link between head trauma suffered in contact sports -- most notably football -- and concussion and long-term brain damage continued to make the news. In May and then again in August, two studies linked the rough-and-tumble of football in youth with brain damage observed decades later in retired NFL players. In March, rising NFL star Chris Borland, 24, announced that he would abandon his career due to fears of brain damage that might occur over time. And in November, the family of the late Frank Gifford announced that an autopsy revealed signs of chronic traumatic encephalopathy (CTE) in the NFL legend's brain, possibly tied to hits sustained in his career. Flu also grabbed the nation's attention earlier this year. While the current flu season appears mild so far, the 2014-2015 season was a tough one. The CDC conceded that last season's vaccine was a very poor match for circulating strains, and by February high numbers of cases were being recorded, especially among groups such as the elderly and very young. As the year drew to a close, there was some very good -- potentially historic -- news for the health of the world's people, as leaders of 195 nations gathered in Paris to sign an accord bent on at least slowing global warming. Health experts believe the agreement could pay dividends in public health for generations to come.